The Shores Bible Institute integrates the Christian faith into everyday life by equipping followers of Jesus to think theologically, develop a biblical worldview, and put truth into practice. 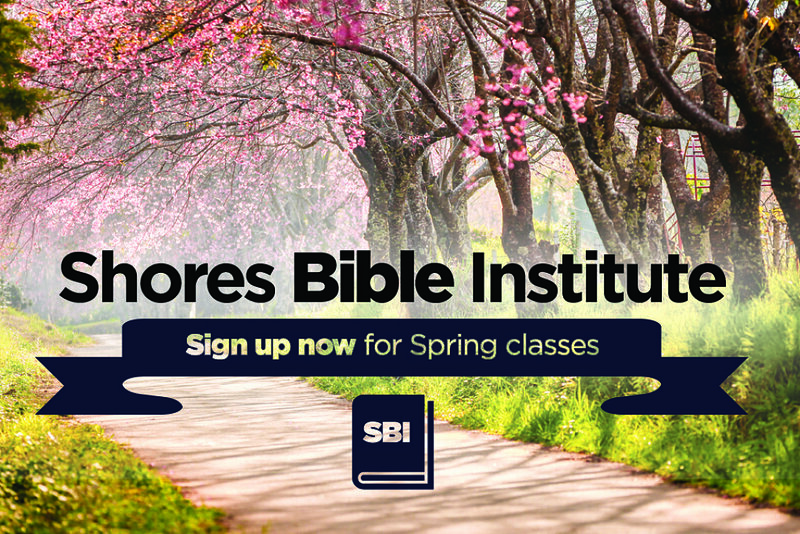 The Spring 2019 session for the Shores Bible Institute begins April 10. Read the class descriptions and register now. Simultaneously, the Shores Bible Institute for Kids will happen so the whole family can participate. Read the class descriptions and register now. We designed a series of one-hour Discovery experiences to assist you in taking the next steps and to help you get connected at Atlantic Shores. They include Discover Jesus 101 (online), Discover Atlantic Shores 201, Discover Community Life 301, and Discover Your Divine Design 401. Read the summaries below and register for a Discovery experience today. These 1-hour experiences happen on Sunday morning at 9:15am starting February 2019. Check out other Shores Bible Institute classes for kids.